As you can see this is Allison from our engagement session last month. Absolutely stunning isn’t she? 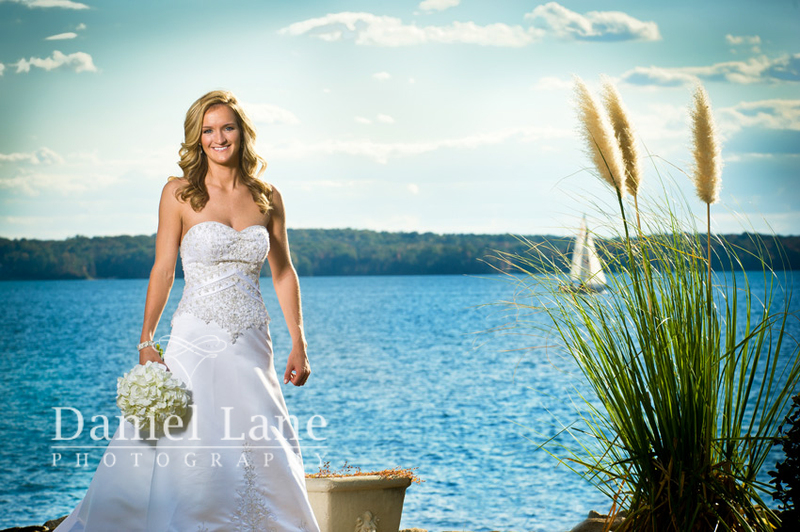 After a few changes to the Bridal Shoot location, we finally decided on the grounds of the Columbia Sailing Club. Frankly, I think we could have done the shoot in a landfill and Allison would have still been just as breathtaking. Here are just a few from a GREAT afternoon! ← Allison & Rick + a Taylor. Really nice Bridal portraits. I especially like the one where she’s lying down in the grass! Great job!